There was a coal mine at Mostyn at least as early as 1294. However, under the entrepreneurial guidance of Sir Roger Mostyn (c.1568-1642) the early decades of the 17th century witnessed a period of vast expansion with the Mostyn colliery quickly developing into the most productive in Wales and possibly the largest on the whole western seaboard. In 1616 there were three pits in operation and by 1619 these were worth about £700 a year to the family, suggesting an output of up to 10,000 tons. In c.1638 a further two pits were sunk. Though much of this ‘Mostyn Coal’ was sold to the inhabitants of Flintshire, a great proportion was also exported via the Dee Estuary and Chester to meet Ireland’s growing fuel requirements. In 1627 the mines were described as ‘a great commodity running in a plentiful vein by the sea’. Similarly a hunting poem from the same period describes how an elusive hare being pursued by a large mounted party along the coastline of north Wales had to be quick footed when arriving at Mostyn to avoid falling in a coal pit. The hare eventually escaped from Mostyn by hiding itself in a coal barge. 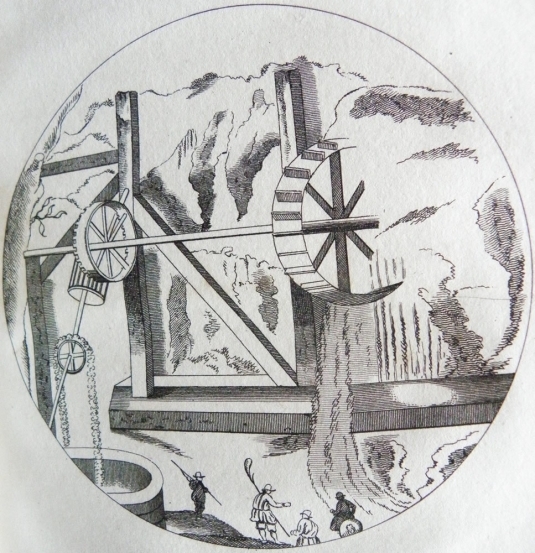 Towards the end of the seventeenth century the colliery was experiencing many problems with both flooding and firedamp. Nevertheless, the family’s exploitation of mineral resources on their estates provided them with much of their wealth. The Mostyn Colliery eventually closed in 1884 with its neighbour Point of Ayr ultimately becoming one of the last deep coal mines in Wales, closing in 1996.